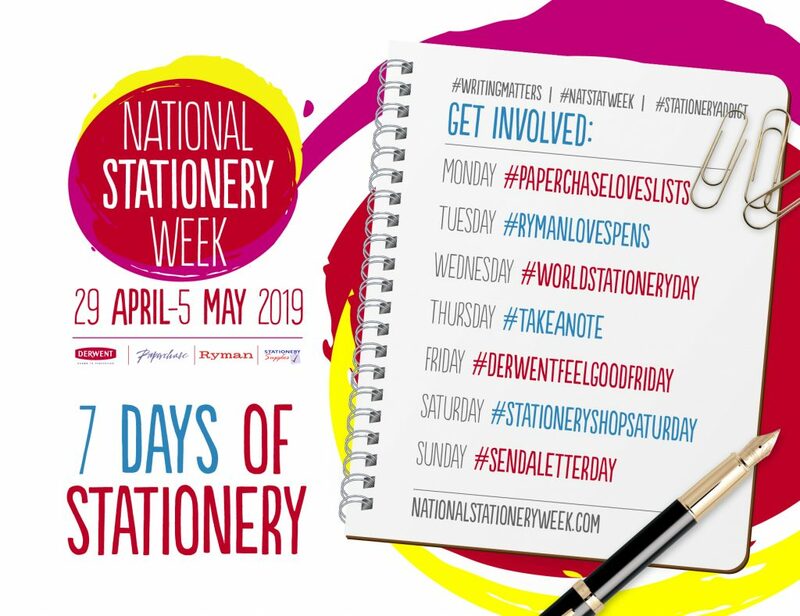 Fill your pencil cases, sharpen your pencils, grab a clean sheet of paper and get ready to celebrate – National Stationery Week is coming. Celebrations begin on 29th April – 5th May! People of the world rejoice and wave your favourite pen in the air! National Stationery Week is the perfect time to celebrate your stationery pot, a colourful pencil case or your favourite pen. We believe that #WritingMatters and that, no matter the time, place or idea; writing is the perfect past time. Saying you haven’t got a minute simply isn’t true! It doesn’t take much to let your imagination run wild! But does writing really still matter? Silly question – we, of course, say yes! This article appeared recently in The Guardian, and is definitely worth a read – click here.